Let’s face it, fathers need to be in the church, and there is too often a serious lack of participation from them from week to week. In a Swiss study, it was shown that 2 in 3 children of churchgoing fathers become churchgoers themselves, while only 1 in 50 children of fathers who do not go to church end up as church members. This is a great responsibility on fathers, but how do churches and pastors help encourage fathers to get and stay involved in the church? Below are 5 ways that may help you engage with and reach out to the fathers in your church. Establish an “Information Hub” to keep in touch with fathers about what their children are doing in the church. Even if they don’t attend regularly, they will be interested in their children’s activities and thoughts about church attendance will begin to take root. A special monthly activity reserved just for fathers and their children is a great way to celebrate fatherhood and get dads engaged in activities with their kids. The activity could be a movie matinee, a day trip, a sports activity, or something else that’s fun and encourages working together. 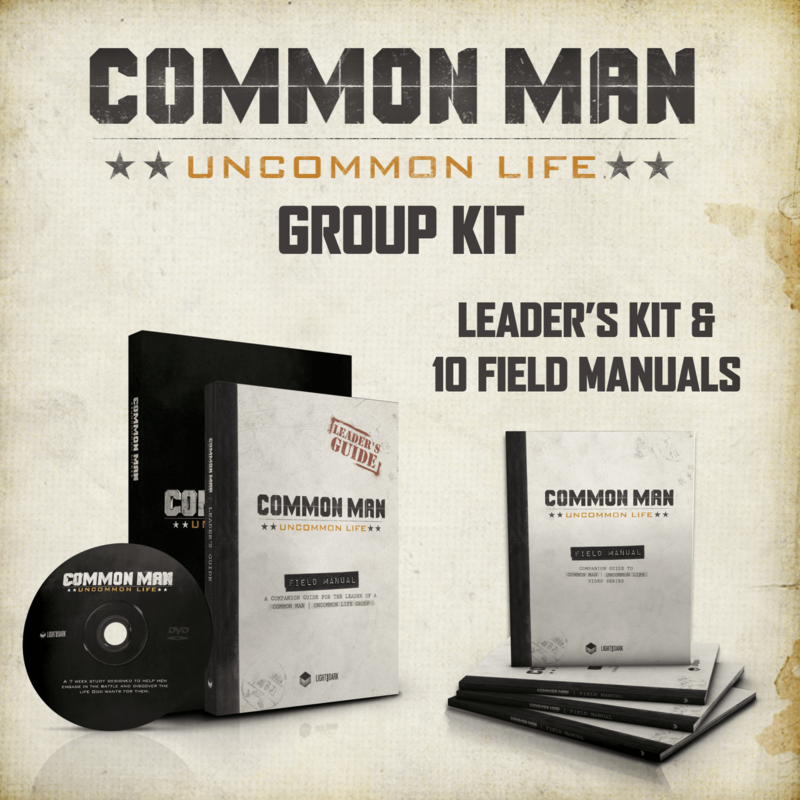 Fathers can relate to those in a men’s ministry, and the outreach activities that a men’s ministry can organize are designed to encourage both churched and unchurched fathers alike to visit more. Young fathers who haven’t had their father’s presence in their lives growing up will need extra support and guidance from the church. A “New Dads” package is a step in the right direction. Try incorporating a set of resources for them to refer to often in this new and uncertain time of life. Dads can do much more than simply attend Sunday service. Help activate them for the Kingdom by organizing a father’s group where they can pray, study Scripture, and enjoy fellowship together. Quality study materials that appeal to them can also help bring in those who may not have otherwise joined a small group. This responsibility that fathers have on their shoulders is a serious one, and it may take their church reaching out specifically to them to activate them into a deeper walk with Christ. 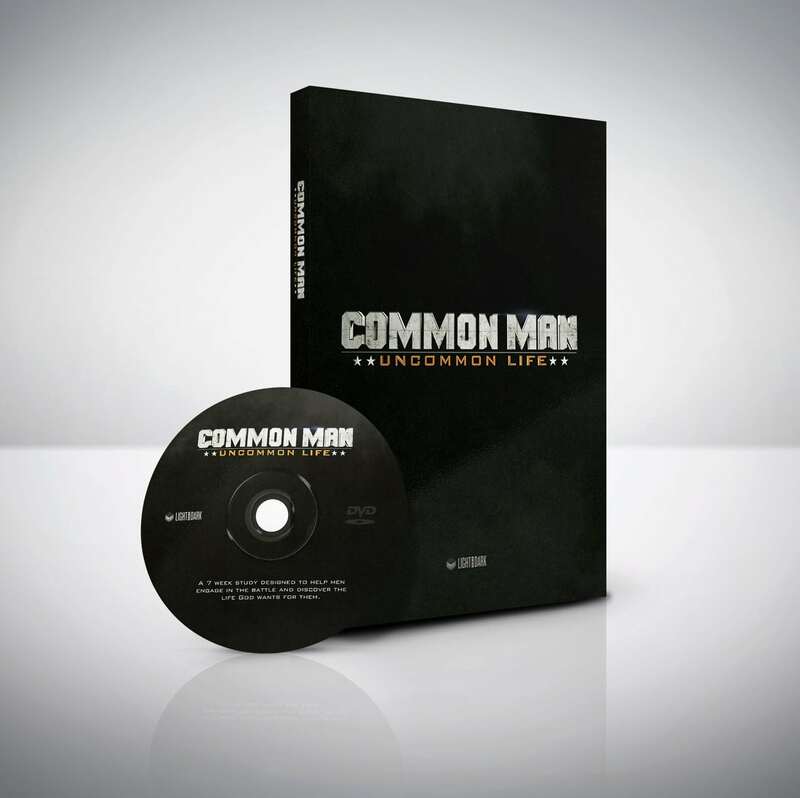 Common Man | Uncommon Life is a series that was designed and written with men in mind. To learn more about it, visit our products page.